Pull up a chair, sit on your porch and feel the stress melt away! Whether your stay with us is for one week, one month or the full season, our cottages are the perfect escape. 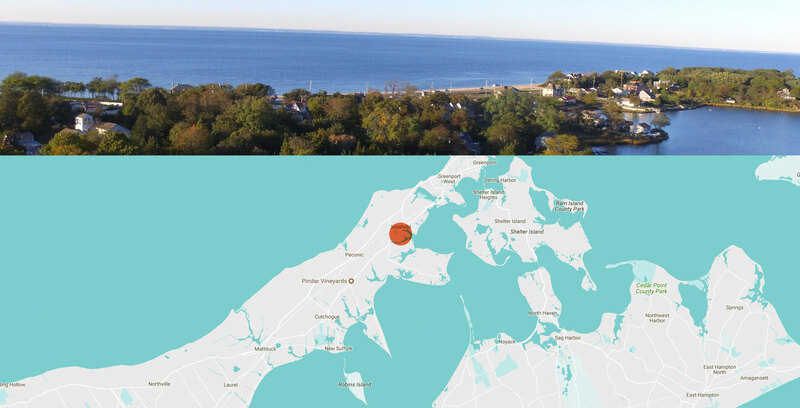 Our rental cottages are located on the shores of Arshamomaque Creek in Southold, NY.